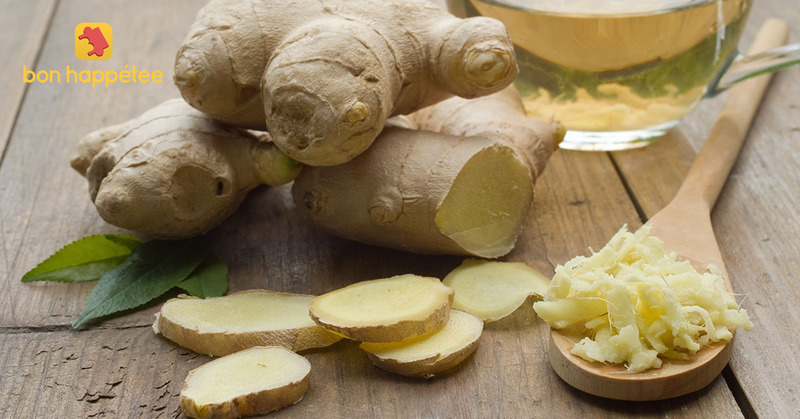 Ginger treats nausea, digestive problems, circulation and arthritis. It also promotes proper blood circulation, relieves stress, reduces frequency and intensity of headaches and flushes out toxins. Cut fine slivers of ginger, add rock salt and squeeze some lemon juice and eat it with your meal, or have ginger tea. Garlic: Garlic promotes a healthy heart – prevents heart disease and lowers blood pressure; boosts thyroid gland health and metabolism; and slows down the ageing process. Include garlic in your dal, chutneys, etc. The humble ‘jeera’ is packed with anti-oxidants and B-complex vitamins that play a key role in preventing respiratory diseases, insomnia, amnesia, digestion disorders and osteoporosis. Dry roast some seeds and grind them to a powder. Add this powder to your curd, buttermilk or chutneys. Cardamom: The queen of spices, cardamom, relieves stress, promotes healthy kidneys, alleviates vomiting, treats impotency and relieves joint pain and backaches. Add it to your tea or pop one pod in your mouth after your meal. 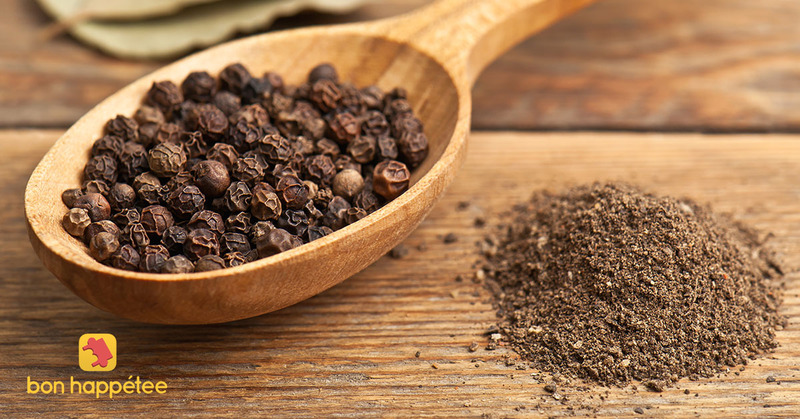 Black pepper offers the ideal cure for tooth decay, cavities, vitiligo, sinusitis and gas. Also, eating black pepper promotes the absorption of nutrients to all the tissues of the body, thus improving overall health. Use black pepper in your curd, buttermilk, over your salad and soups. Clove: Cloves cure bad breath, increase secretion of digestive enzymes and boosts insulin function. Cloves protect the liver from damage caused by free radicals and promote strong bones. Add clove in dal ka tadka, ginger tea, etc. 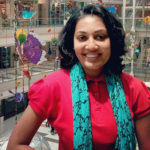 A brain tonic, cinnamon is effective as a natural birth control. 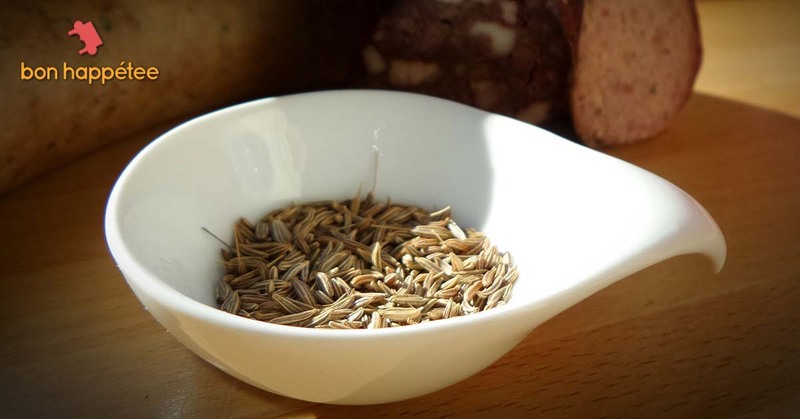 Also, this spice lowers your risk of urinary tract infections. 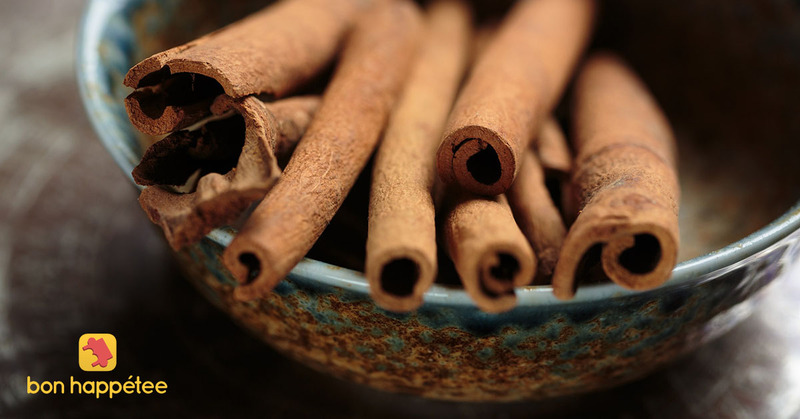 A dash of cinnamon with warm water in the morning cures elevated cholesterol and glucose levels. Turmeric: Turmeric is the best antiseptic for cuts, wounds or bruises. Also, it helps in easing arthritic joint pain and inflammation. Curcumin, the active ingredient in turmeric, destroys cancerous cells and protects from Alzheimer’s. Include turmeric in your diet by adding it to your dal, subzi, milk, etc. 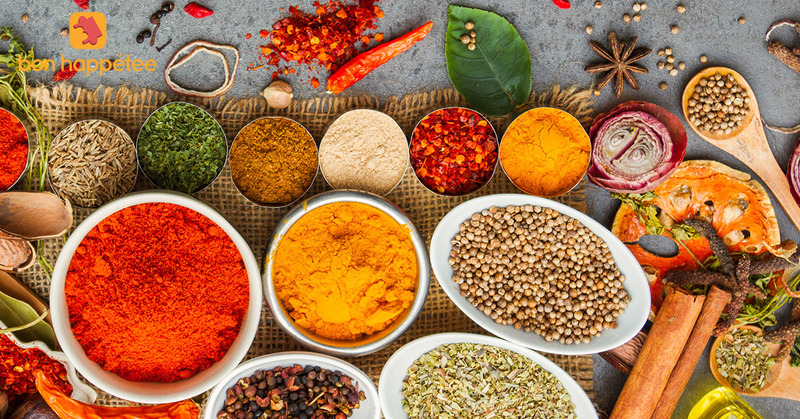 Just like Akbar’s court boasted of nine gems, you need these nine spices to ensure the health of your loved ones. So, pump up the taste and make every dish a scrumptious and nutritious one!